I recently bought a huge plaice from the folks at Ballycotton Seafood, and not only was it superb value but it tasted really good. 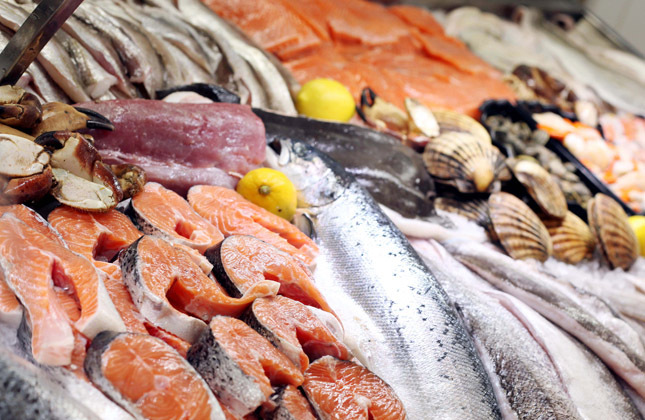 A family owned fish and seafood business, they offer fresh fish as well as smoked fish using traditional oak methods. 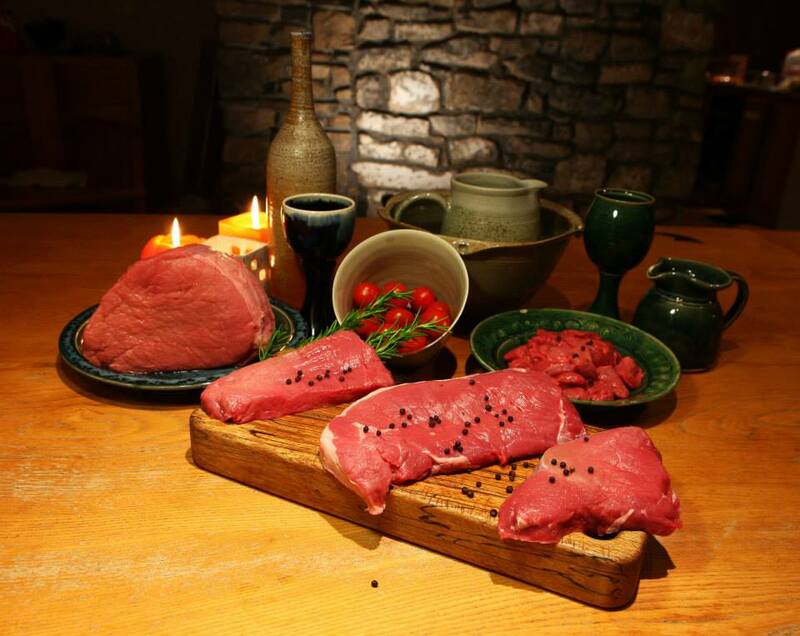 Two family farmers based in Tipperary and Laois, Irish Piedmontese Beef supply meat which is said to be lower in fat and cholesterol than chicken. 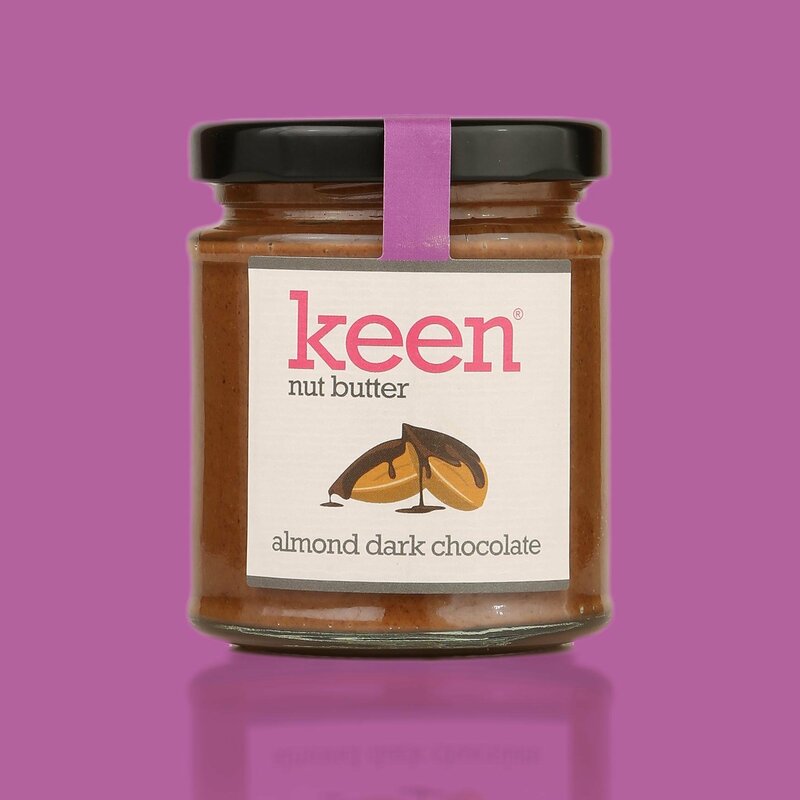 Based in Northern Ireland, Keen’s first product line was a range of natural, minimally processed nut butters, offering a healthier alternative to peanut butters. 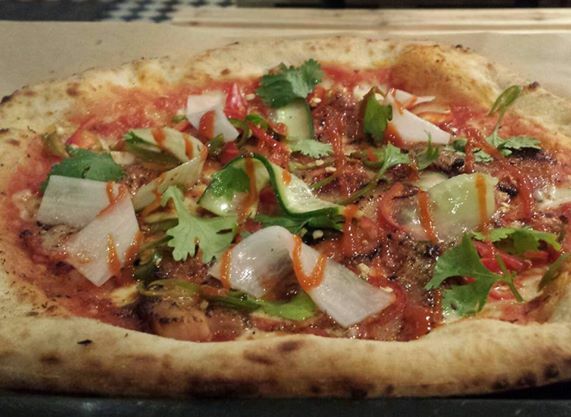 Based in Galway, The Dough Bros specializes in making Neapolitan style pizzas, using fresh, seasonal and local produce. 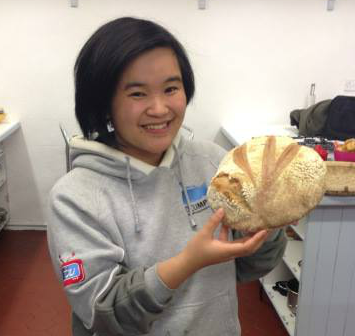 Their dough is handmade in front of people’s eyes, as well as their sauces. Their oven reaches temperatures of up to 500 degrees celsius! 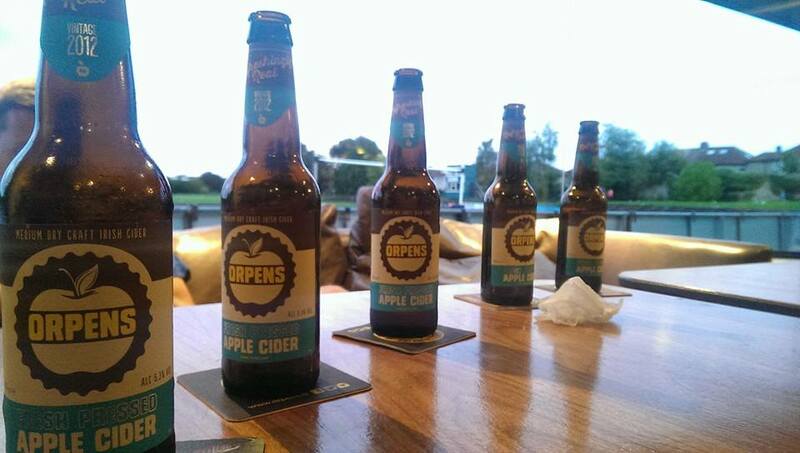 With no juice concentrate used in their brew, their delicious cider is made from fresh pressed apples.